Check out how you fit in to support women founders by viewing "Building Inclusive Ecosystems with Intentionality: A Strategy to Enhance Support for D.C.'s Women Founders" in full via bit.ly/inclusiveecosystems. 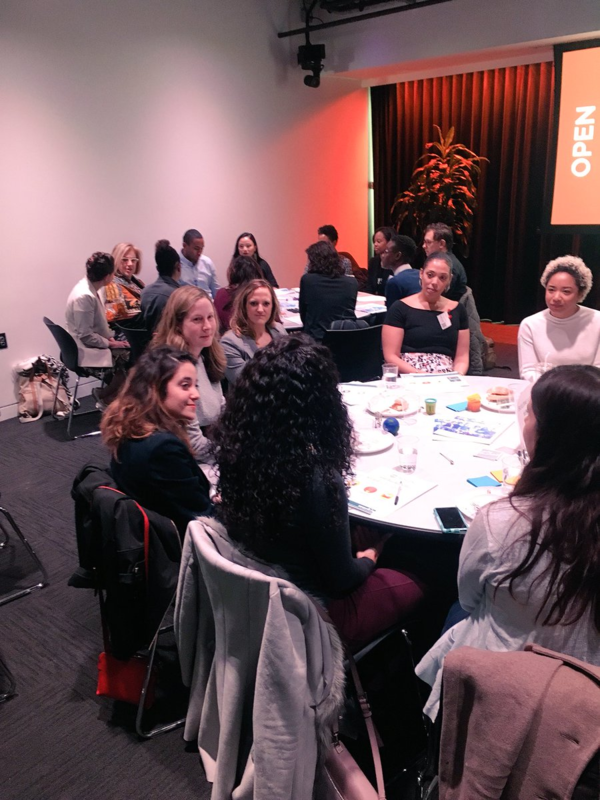 BEACON Report Release and Stakeholder Workshop attendees brainstorm community campaigns following the presentation of "Building Inclusive Ecosystems with Intentionality: A Strategy to Enhance Support for D.C.'s Women Founders." 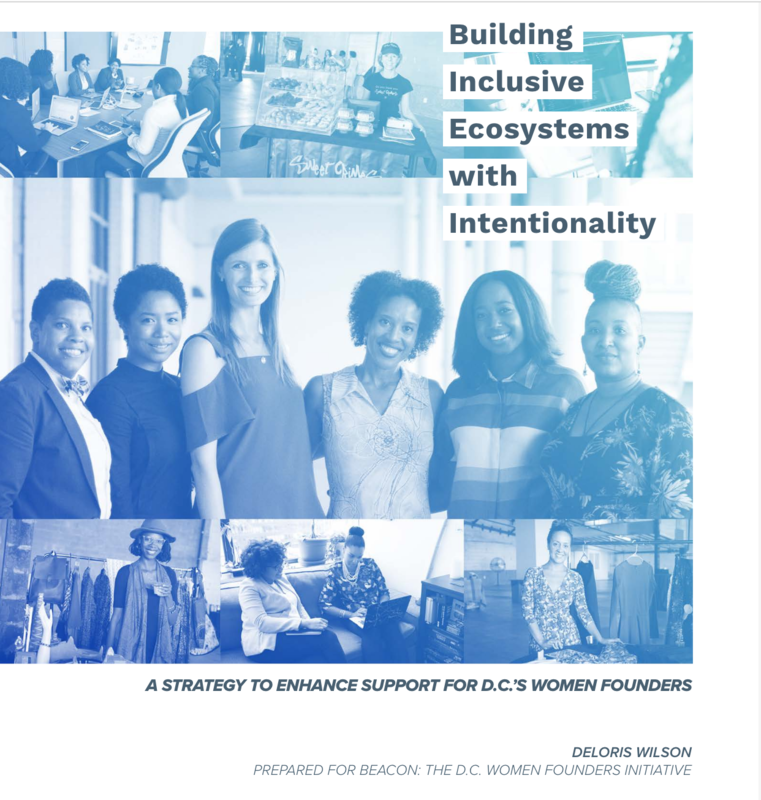 BEACON Fellow, Deloris Wilson, recently released a report entitled, "Building Inclusive Ecosystems with Intentionality: A Strategy to Enhance Support for D.C.'s Women Founders." The report recognizes the District's strength in entrepreneurship, including its growing number of women-owned businesses at a time when national levels are on the decline. However, it also identifies key areas where the ecosystem to support diverse women entrepreneurs could be strengthed and improved. Read the full report and contact BEACON if interested in helping to mobilize the four campaigns inspired by its findings! D.C. Small Business Week is happening April 30-May 4, 2018. Help us support and amplify women-owned businesses throughout the week by recognizing how much we value and treasure their success! "Small Business: The Heart of DC" Rewards Program website or contacting Evette Banfield, ebanfield@cnhed.org, or 202-745-0902, x203. 10am on 4/30. Click here to RSVP. 3) Host an event in celebration of DC Small Business Week. If your business is hosting an event, offering a promotion or celebrating DC Small Business Week in another creative way - let us know! We'll be happy to share the info with our community and partners. 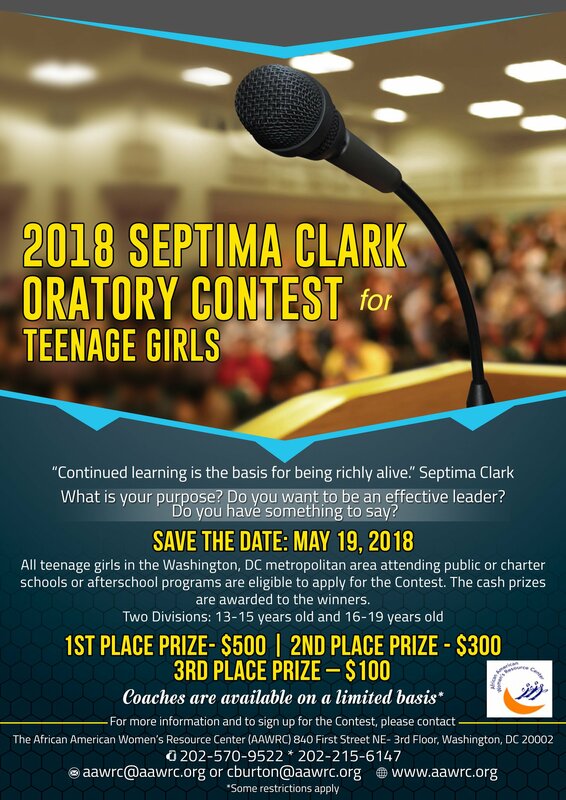 Please email the (1) Title; (2) Location; (3) Time; (4) Brief Description; and (5) Event URL thebeacondc@gmail.com for inclusion. 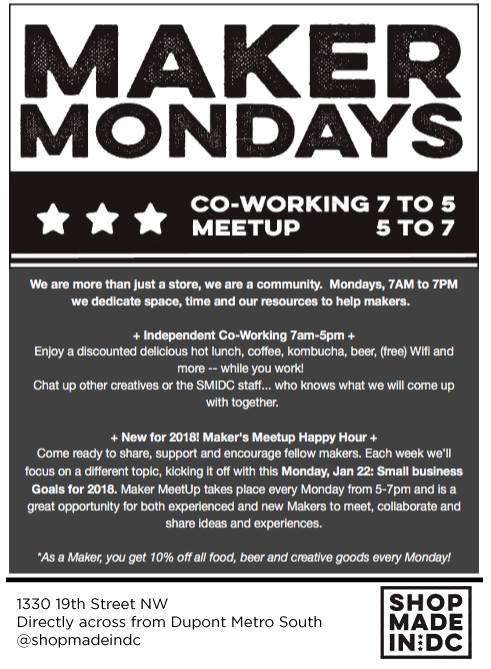 We will randomly profile BEACON directory members throughout DC Small Business Week. Make sure your logo, photo Update your BEACON profile!4) and bio are up-to-date in case you are selected! Email thebeacondc@gmail.com with changes or create a listing at thebeacondc.com. Congrats to the recipients of the DCFemTechAwards! The awards drew 620 nominations for outstanding women in code, design and data - a 58% increase from 2017! View the list of awardees and celebrate their success at a reception on 5/7. Hatch Apps, an automated development platform enabling businesses to deploy web, iOS and Android apps, without needed to write a single line of code, was recently admitted to Morgan Stanley's 2nd Cohort of Innovation Lab Startups! Congratulations, Amelia Friedman! The Vinetta Project is partnering with Booz Allen Hamilton to host a series of workshops focused on gaining access to the federal market. Register here if interested in any of the following topics: (1) accessing federal market opportunities, (2) small business certification, (3) revealing "who's who" in the federal space, (4) Small Business Innovation Research (SBIR) and Small Business Technology Transfer (STTR) Programs, and more. 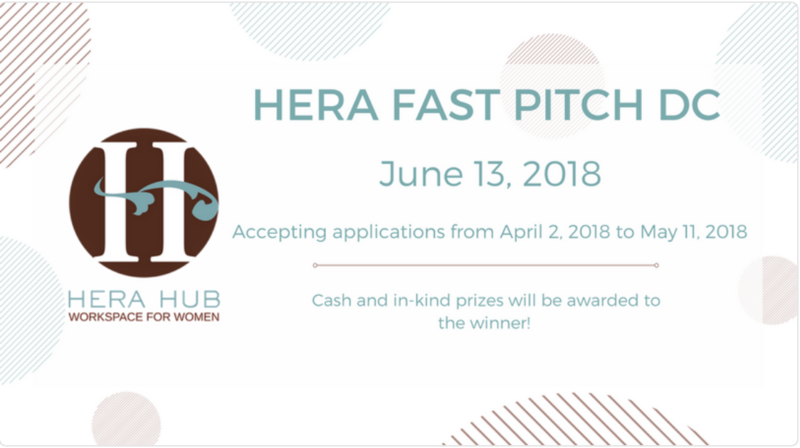 The Hera Fast Pitch DC Competition is presented by Hera Hub DC, the District's leading female-focused coworking space, and will select ten innovative, for-profit startups that are 51% woman or non-binary femme owned. Participants will compete for cash and in-kind prizes valued at over $10K. Learn more and apply by 5/11. The Mayor's Arts Awards honor outstanding achievement by individuals and nonprofit organizations in the arts, humanities and creative industries in DC. The DC Commision on the Arts and Humanities (CAH) will present the awards at the historic Lincoln Theater in September 2018. Nominations are accepted across the visual arts, performing arts, creative industries, humanities and more. Submit by 4pm on 4/27. 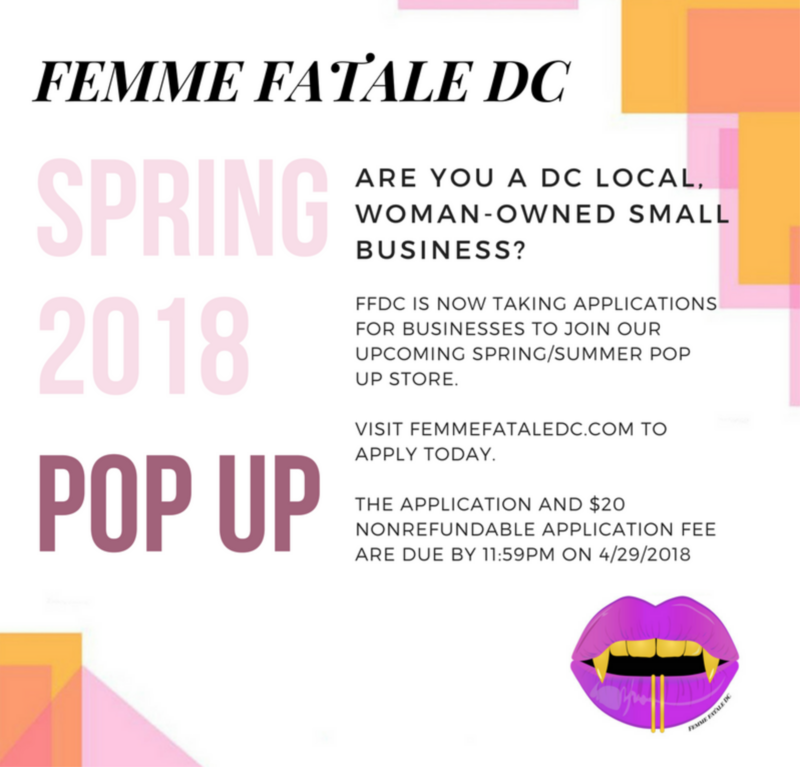 Femme Fatale DC is looking for local, women-owned businesses to join their Spring/Summer Pop-Up Store in Tenleytown! The pop-up is also looking for an event coordinator and interns to assist with operations. Learn more and apply by 4/29. 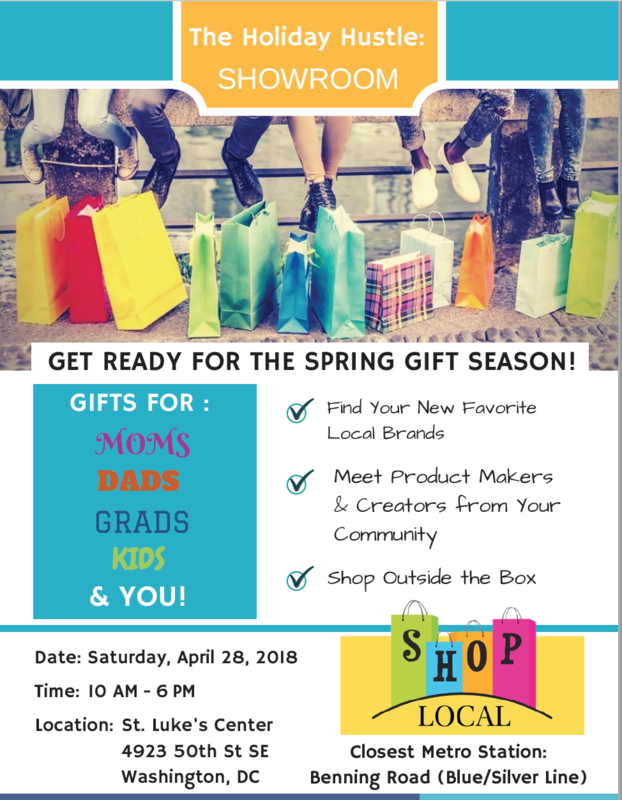 Are you an arts & crafts, food or dessert, direct sales or general vendor?Sign up with Chic Events/Empowered Women International for various opportunities around the District. In the food business or know a restaurateur? Encourage them to submit to the 2018 Good Food 100 Restaurants Survey by 5/1. 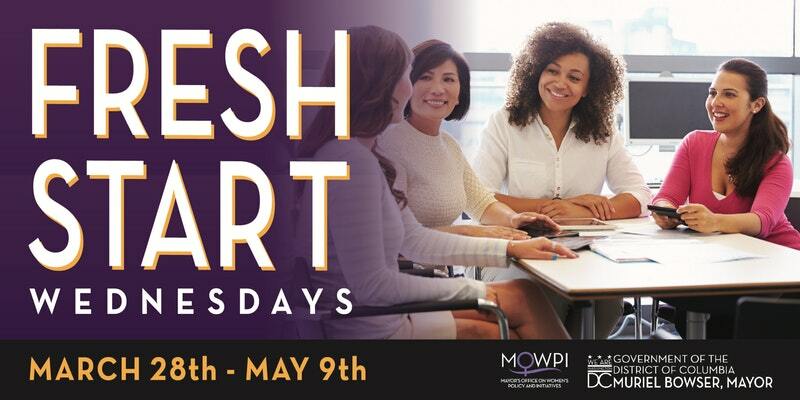 5.24: The Future of Money with Marla Blow, Founder and CEO of FS Card Inc.
Kerra Michele Interiors is a full-service home styling, design and renovation firm based in Washington, DC. Kerra Michele and her team specialize in translating their client's vision into reality and creating warm, unique, eclectic spaces with effortless style. Kerra Michele Huerta is the designer for Kerra Michele Interiors, the blogger behind Apartment Envy, and the owner of Bureau, a design and event studio in Adams Morgan. Her interior spaces have been featured in Better Homes & Gardens magazine, The Today Show Home, The Washington Post, Domino Magazine, Apartment Therapy, Joss & Main, CNN, and more. Alice is the business advisor who knows just what you need to grow your company. As a free resource, Alice is the "Robin to your Batman, [and] the Kelly and Michelle to your Beyoncé." Alice's mission is to give every innovator, disruptor, and promotor of good the roadmap they need to change the world. With curated resources, timely events and national conferences, Alice helps connected you to the community, resources, and content needed to grow and scale your business.